Lower East Side | Photo Credit: Find. Eat. Drink. I was born in a New York City taxi cab. My mother was heading to the hospital and I was born somewhere between 14th and 27th Streets on First Avenue. That's why I'm very generous to cab drivers. I grew up on Essex Street between Delancey and Rivington. Boss Tweeds Saloon is at the base of my mother's building and my mom is still lives there. Here are five of my favorite childhood haunts that still exist on the Lower East Side. It’s traditional Dominican cooking and has been here since I was a kid. You should always get the Camarones Enchilados (shrimp in hot sauce). The steak, rice and beans is a go-to. It's such a comforter. The Carne Guisada (beef stew) or the roast chicken. Or the king fish. I'm getting hungry! Cibao | Photo Credit: Find. Eat. Drink. 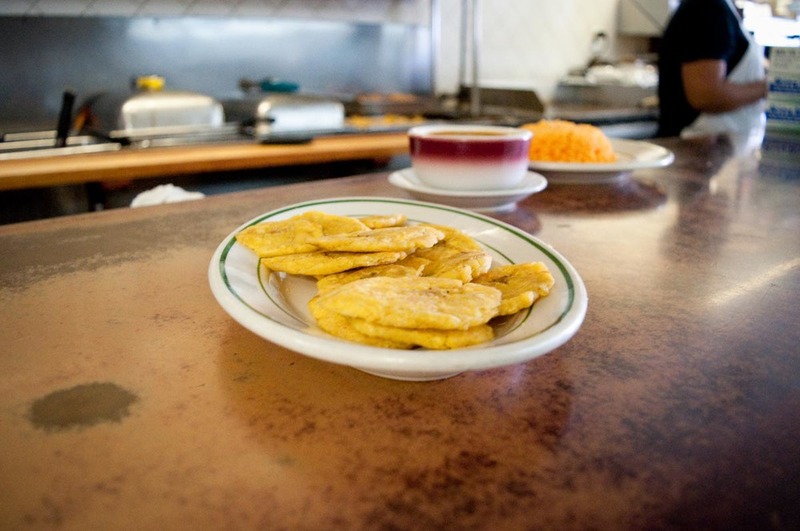 This Dominican diner on Clinton Street is great for hearty cheap eats. You can’t go wrong with Mofongo with shrimp or chicharron. I still think they have the best Cuban sandwich with the best bread. A rare leftover gem from the old days of the Lower East Side, this is the oldest bialy bakery in the United States. They still make them by hand. 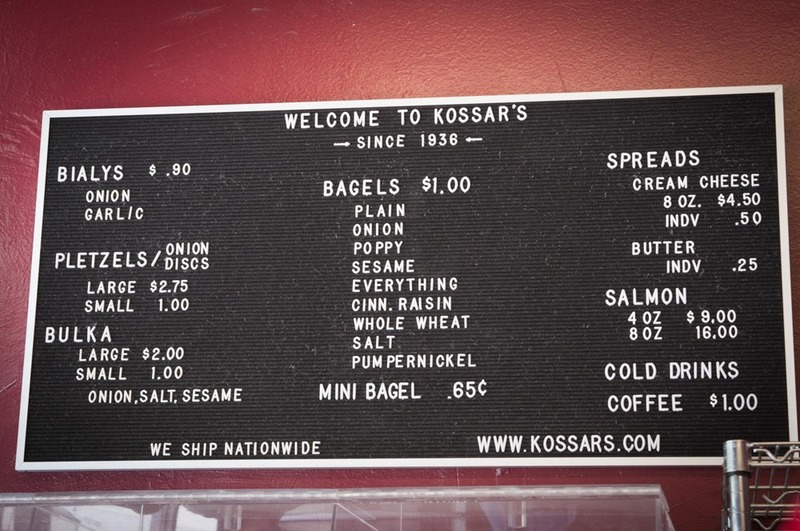 I get the onion bialy, take it home, toast it with a little butter and tomato. Perfect. I know half of the people in here. They watched me grow up. I would say the produce and products here cater more towards the Latin community. Chef and partner at Maharlika Fillipino Moderno and Jeepney in New York City's East Village. Miguel is Dominican and grew up in the Lower East Side. He spent several months backpacking around the Philippines to learn about the local cuisine before opening Maharlika. "We wanted to take traditional dishes and elevate them. We also do things like brunch, even thought there is no such thing as a Filipino brunch. Breakfast in the Philippines is rice, egg, and some type of meat. We took classic American dishes for brunch like Eggs Florentine and just swapped all the ingredients with Filipino ingredients. The Eggs Imelda was inspired by Eggs Florentine. So instead of an English muffin we used pandesal, instead of spinach we used laing, which is taro leaves that are cooked in coconut milk and shrimp paste. We put two poached eggs and calamansi (citrus fruit) hollandaise on it. Instead of home fries, we used mountain yams that we toss with ginger and garlic and then to give it that island feel we add two huge prawns."